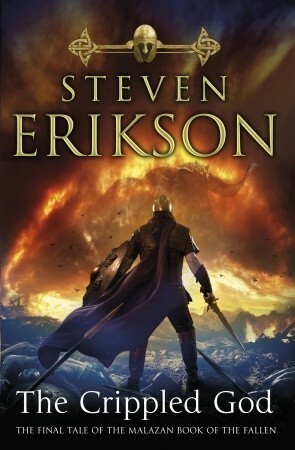 I've thoroughly enjoyed my trek through Malazan, though Dust of Dreams is currently trying my patience. 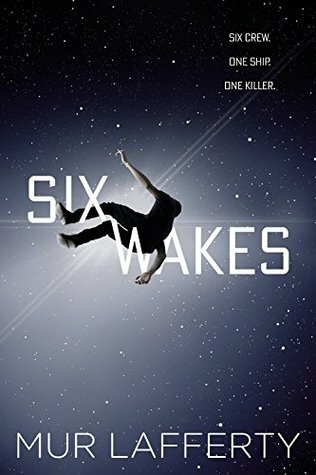 However, I have it on good word that the epic 10-book series finishes on a high note, so I'm excited to see it through to the end. 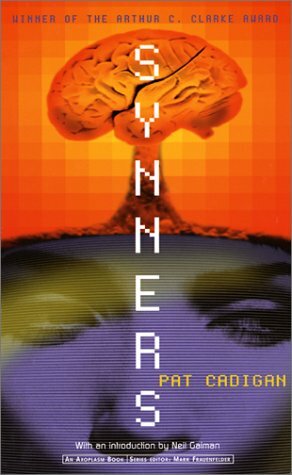 This one's a re-read, but one I've been itching to do ever since our Cyberpunk Revisited series a few years ago. Worth noting: this is one of the last major works of cyberpunk (i.e. real cyberpunk, not post-cyberpunk or cyberpunk-influenced science fiction). 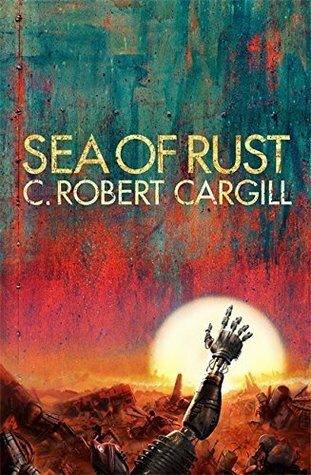 The most intriguing of the Clarke shortlist, Sea of Rust is a post-apocalyptic story about a robot, created as a human caregiver, wandering the wastelands in search of spare parts fifteen years after humanity's extermination. Promises to be bleak and disturbing. 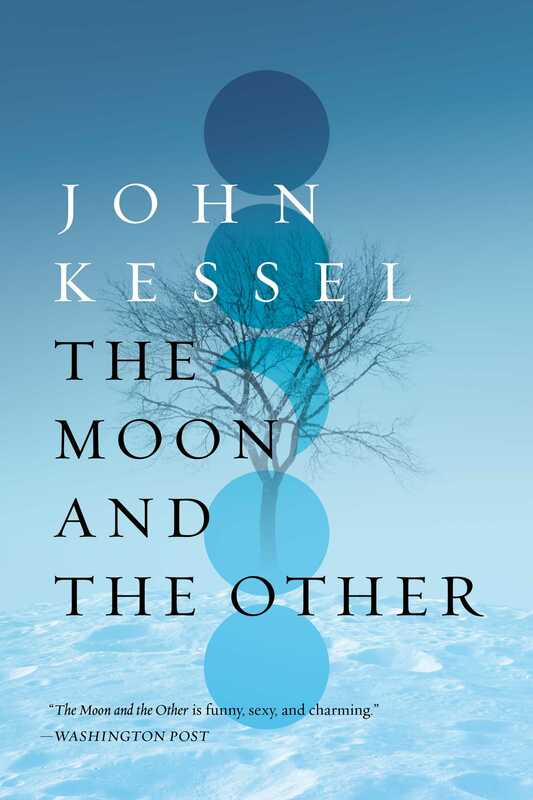 In this work of speculative sociology, a colonized moon is politically fragmented into rival city-states, each governed by a distinct sociopolitical model. Also features a canine reporter. My first foray into "pharmapunk," Daryl Gregory's Afterparty, was not a successful one. 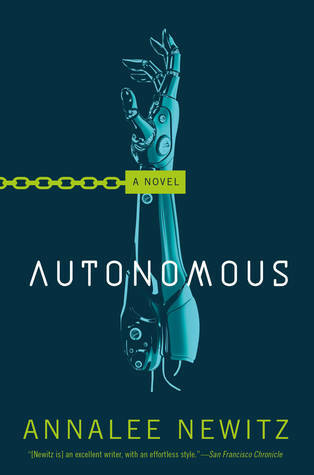 But Autonomous promises to channel Neuromancer in ways I find deeply intriguing.